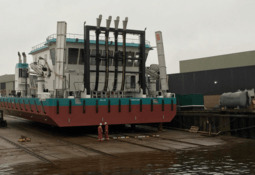 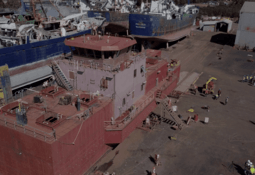 Cermaq salmon farm workers in Chile will have a more comfortable life when the company takes delivery of five new 400-tonne feed barges. 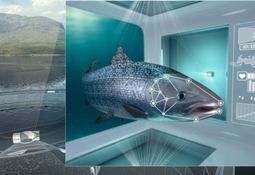 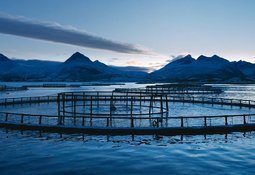 Japanese-owned salmon farmer Cermaq is attempting to differentiate its Norwegian product in the market by giving it a new brand name, “True Arctic Salmon”. 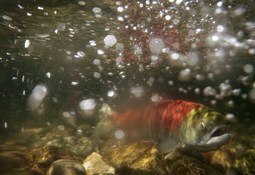 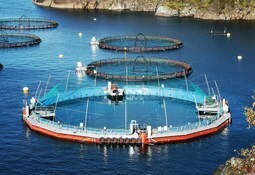 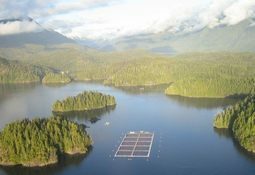 Salmon farmer Cermaq hopes to begin a trial with closed containment cages in Canada by next year. 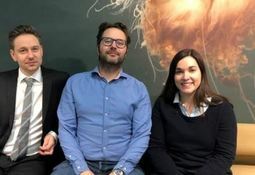 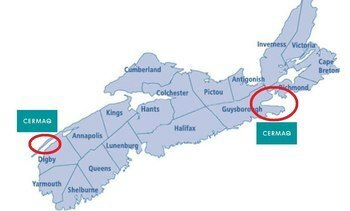 Former Cermaq Canada fish health technical manager Kathleen Frisch is to return to north America as the company’s fish health director after transferring to Cermaq’s R&D department in Norway in 2015 to complete an industrial PhD from the University of Bergen. 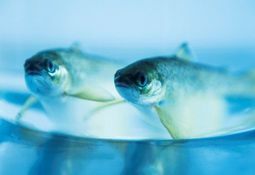 Global salmon farmer Cermaq has expressed disappointment that it has been granted only four development licences for its iFarm project in Norway. 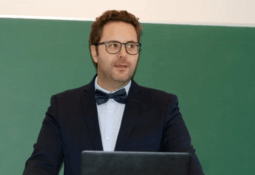 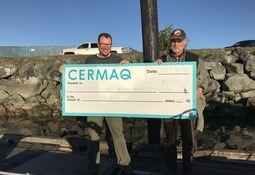 Salmon farmer Cermaq Canada used more antibiotics and in-feed sea lice treatment in the third quarter of 2018 than in the same period the year before.